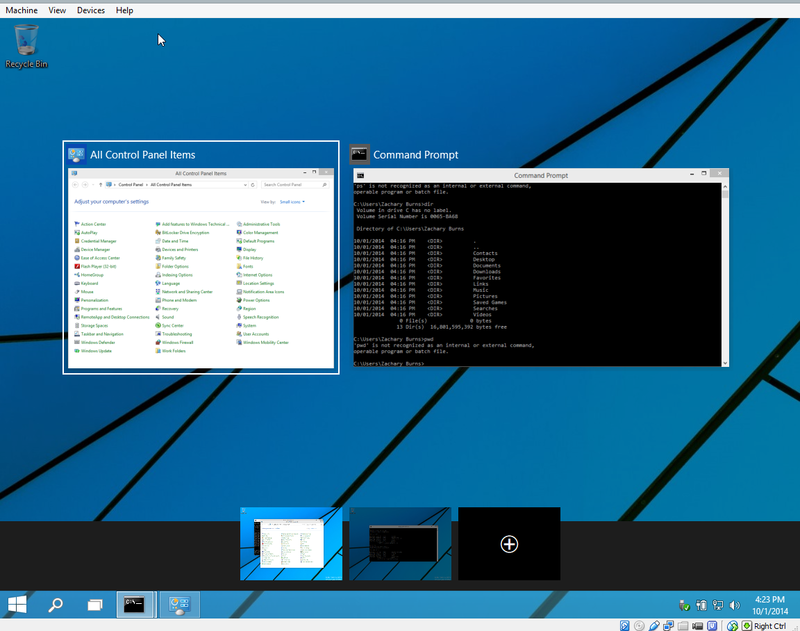 Installed Windows 10 (and looks pretty much like Windows 8.1) except the fact that it adds virtual desktop capabilities – which Unix/Linux have had for years – and it’s a welcome addition. It also print back (well sort of), the Start Menu. 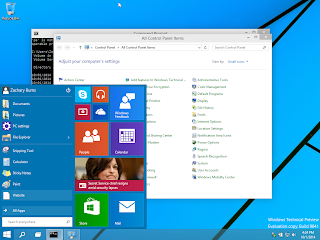 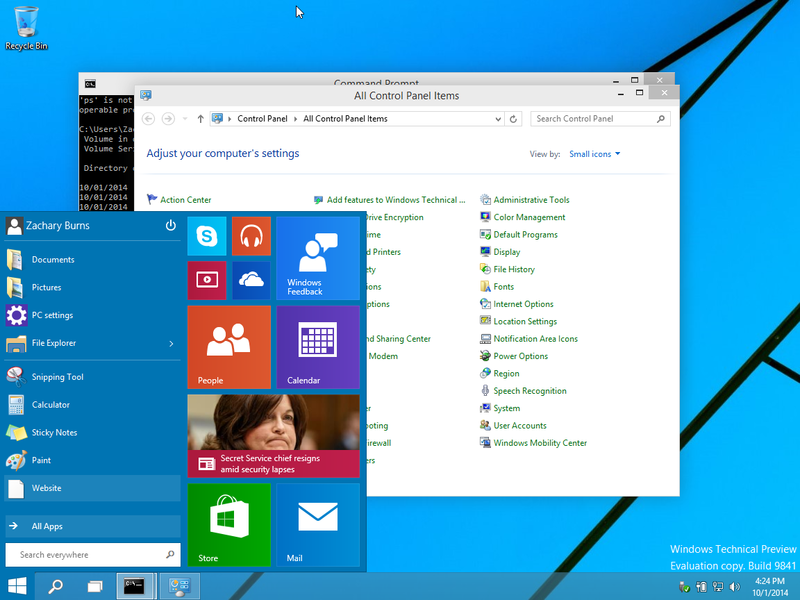 Which should help people transitioning from Windows 7 to Windows 10.